Images should live in their own folder (or folders). Or use your own pix! The name should be lower case and have no spaces. Either use camelCase or name-with-dashes. No underlines. 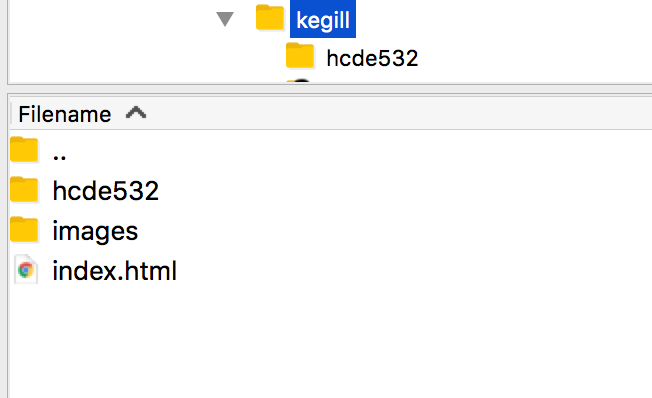 Be use to know what the file extension is (.gif, .png, .jpg). Copy this code, paste it into inside the BODY tags and save as image-text.html. Then upload the page into your working directory.